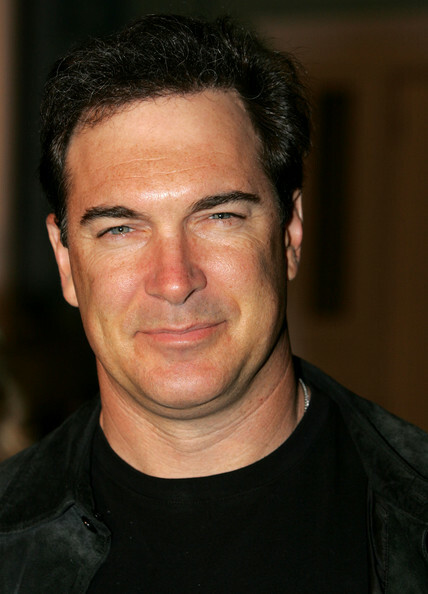 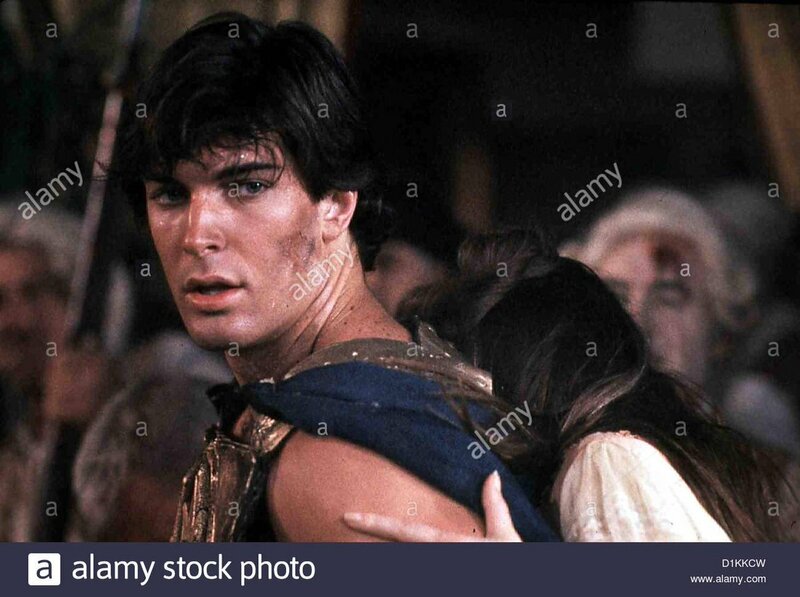 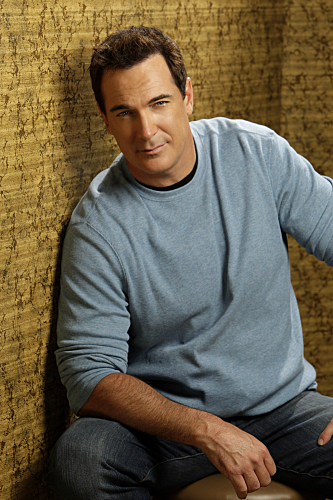 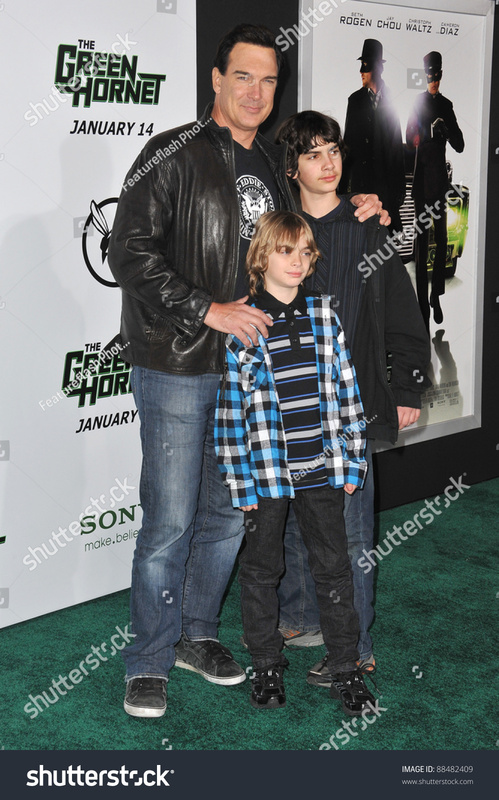 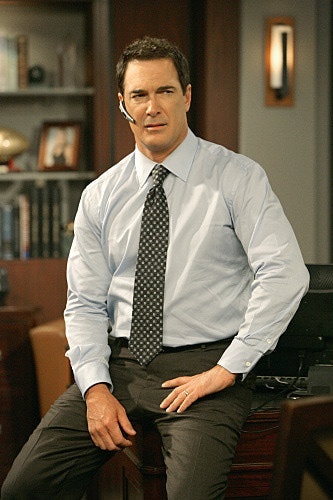 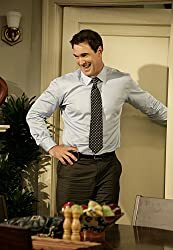 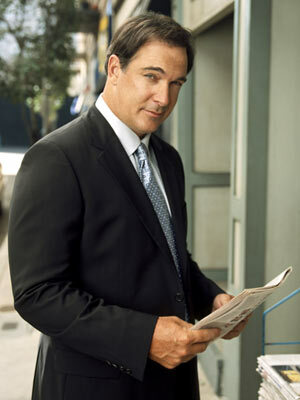 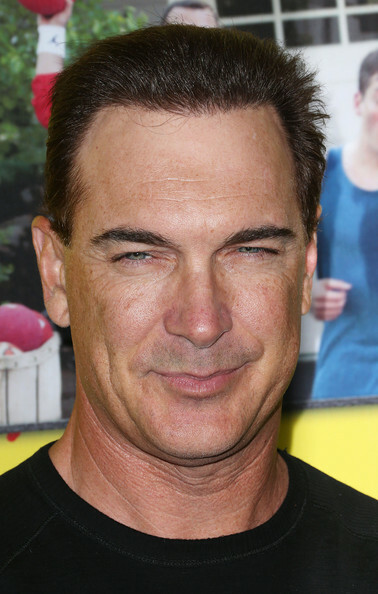 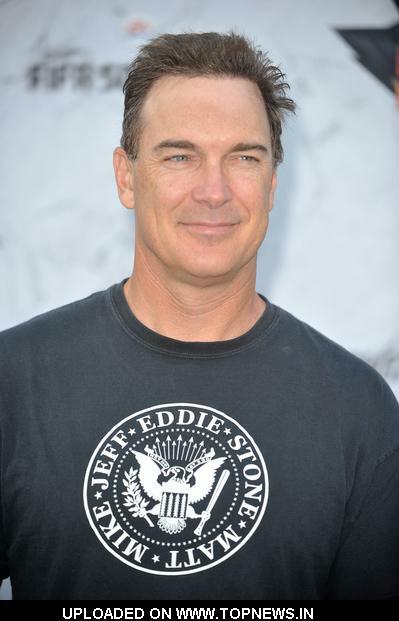 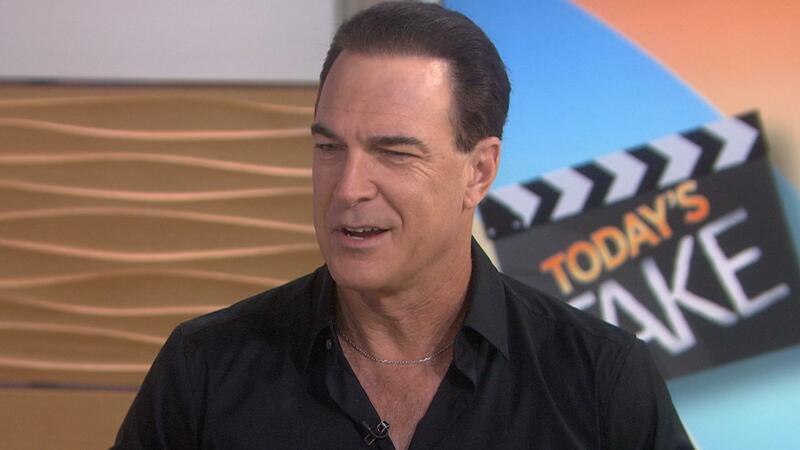 Patrick John Warburton (born November 14, 1964) is an American comedic actor and voice artist. 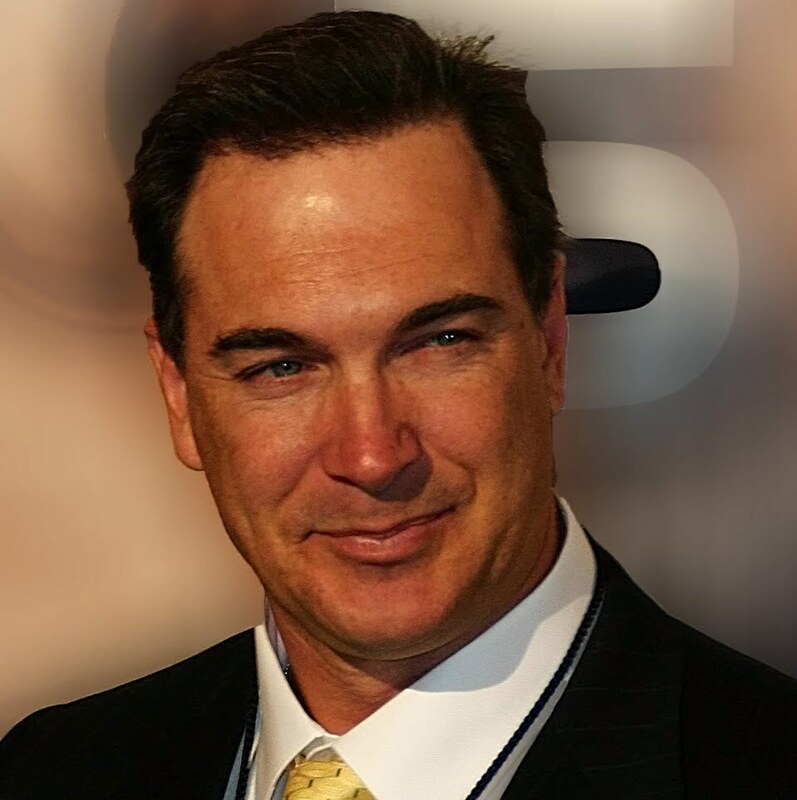 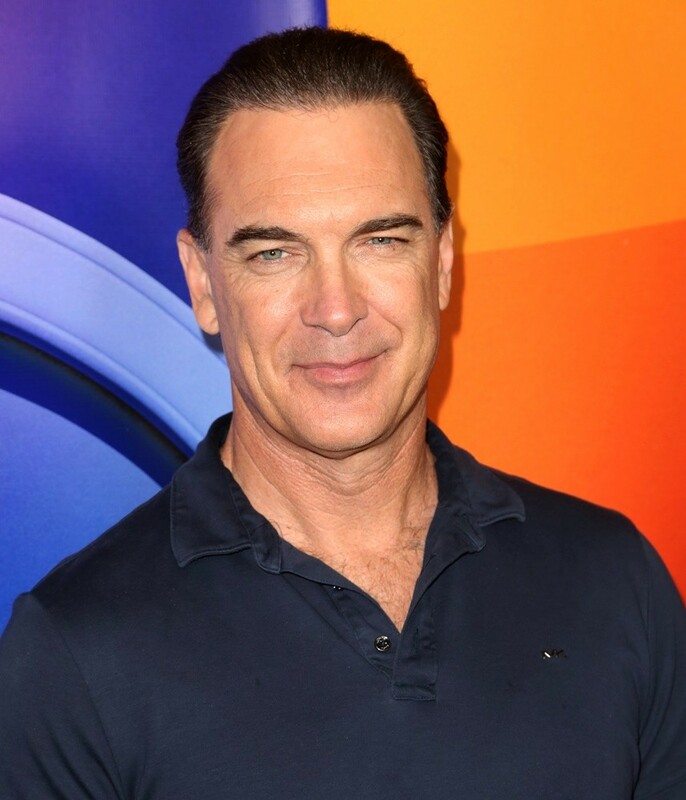 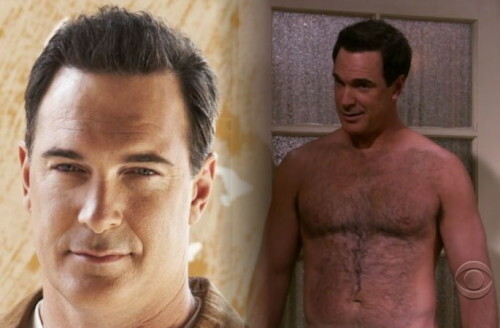 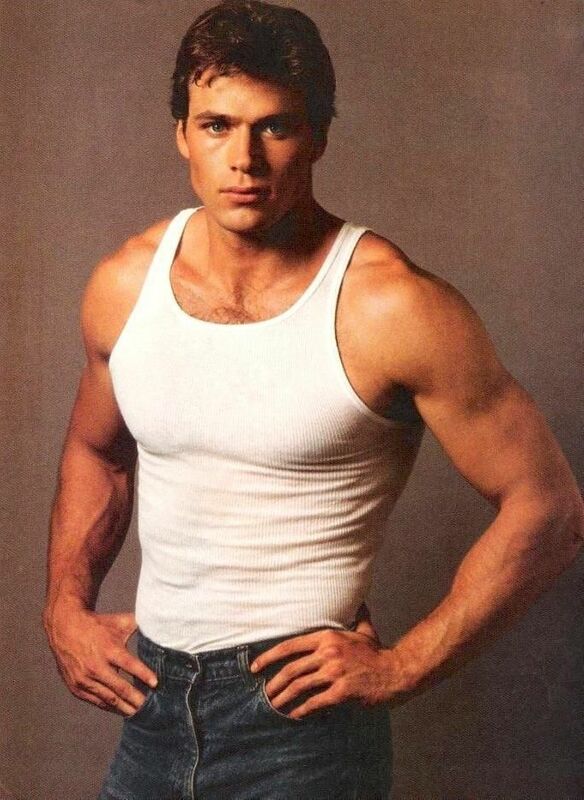 In television, he has played David Puddy on Seinfeld, the title role on The Tick, Jeb Denton on Less Than Perfect, Jeff Bingham on Rules of Engagement and Lemony Snicket on A Series of Unfortunate Events. 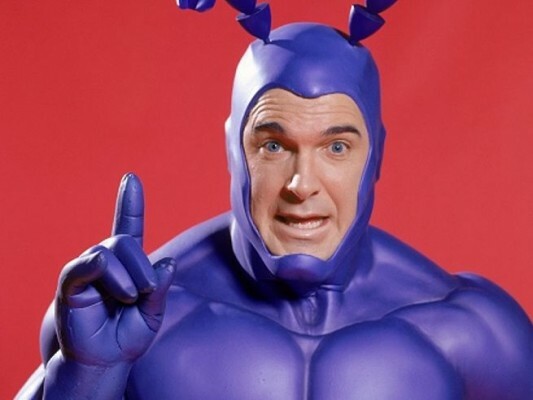 His voice-over roles include Kronk in The Emperor's New Groove and its sequels, Joe Swanson on Family Guy, Brock Samson on The Venture Bros. , Lok in the Tak and the Power of Juju video games and its television series, Ken in Bee Movie, Flynn in Skylanders and Hugo Vasquez in Tales from the Borderlands. 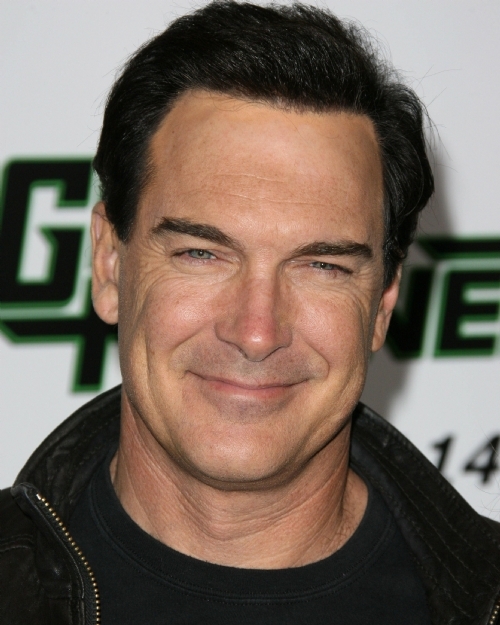 In advertising, he has played a "control enthusiast" in a series of commercials for National Car Rental.